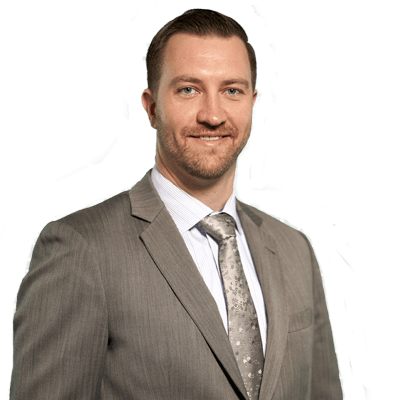 Andrew has experience defending individuals, business owners, and insurance carriers in automotive defense. He has a wealth of knowledge with everything from a 5 mile per hour fender bender to catastrophic injury and wrongful death cases. Andrew also has preemptive experience working towards resolution before litigation even begins, and jumping in part way through. His legal career has taken him through many kinds of law including premises liability, bad faith insurance, landlord/tenant, products liability, criminal, lemon, family, and even small claims matters. He is active in the legal community as a member of the Orange County Bar Association and the OCBA’s Young Lawyer Division. Throughout law school he volunteered at a variety of pro bono programs including clinics with the Mississippi Center for Justice, Legal Aid Society of Orange County, and Public Law Center. He also clerked with both the Orange County Public Defender's Office and District Attorney's Office, as well as the US Senate Committee on Homeland Security and Governmental Affairs. Before serving clients in the courtroom, Andrew served his country in wars abroad. As an Airborne Cryptologic Mandarin Linguist, he supported Operation Enduring Freedom before augmenting special operations forces in support of Operation Iraqi Freedom, then spent three years training multinational military forces in Afghanistan. This breadth of experience allows him to adapt to difficult situations and bring a unique perspective to the table.